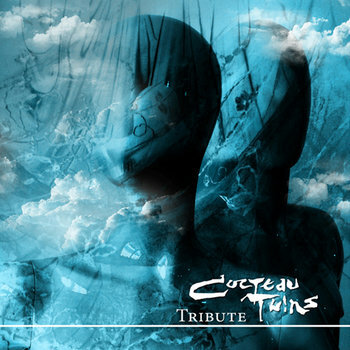 Our friend Renato, who runs The Blog That Celebrates Itself did a tribute to the Cocteau Twins for his radio show, and asked us to be a part of it. We’ve been wanting to do a cover of the CT’s for a long time, specifically In Our Angelhood off of Head Over Heels so this was the perfect opportunity to finally take a stab at the cover. Listen to it below along with some other great bands doing their favorites too!